Young talents from Labytnangi, the ensemble “Palitra” (Palette), became laureates of the international festival “Sounds and colors of the capital” in Moscow. This year one of the most successful and full-scale contests again brought together thousands of talents from different towns of Russia, countries of the CIS and collectives from Europe. Representatives of the dancing collective “Palitra” went to enchant the capital this year. 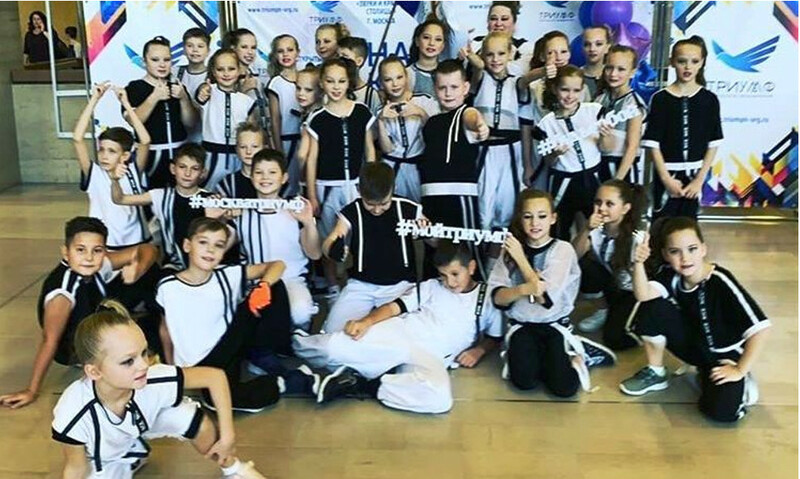 By the results of the creative performance, the collective was awarded with the diploma of the laureate of the 1st degree in the nomination “Variety dance”. As parents of the young dancers consider, the bright performance of the young talents did not leave the contest jury indifferent. “We consider the victory deserved, and we thank everyone, who brought our children to such high result”, they said. The governor’s exemplary dancing collective “Palitra” brings joy to the audience with its performances during more than 20 years. During this time its representatives participated in more than 60 regional, all-Russian, international festivals and contests. The audience of Russia, Turkey, Greece, Hungary, Slovakia, Finland, Italy, France and others applauded them. In 2016 the ensemble “Palitra” was awarded with the honorary status “Governor’s” for particularly significant contribution to development of choreographic art and high performing skills.